How would your landscape, business and life change if you had access to the education, support and resources needed to safely and profitably transition to regenerative land and business management practices? 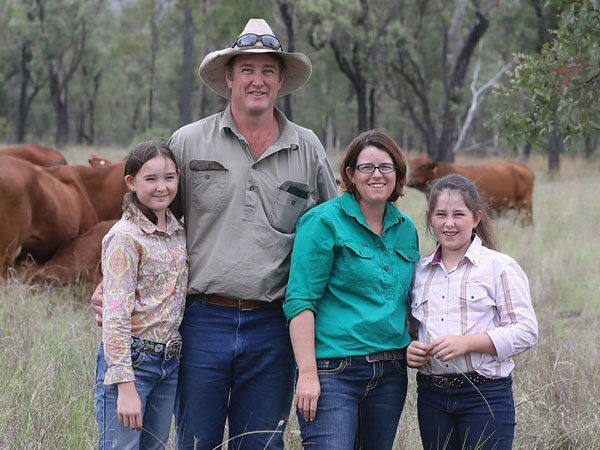 Since 2016, Project Pioneer has helped grazing businesses throughout Great Barrier Reef catchments to do just that. 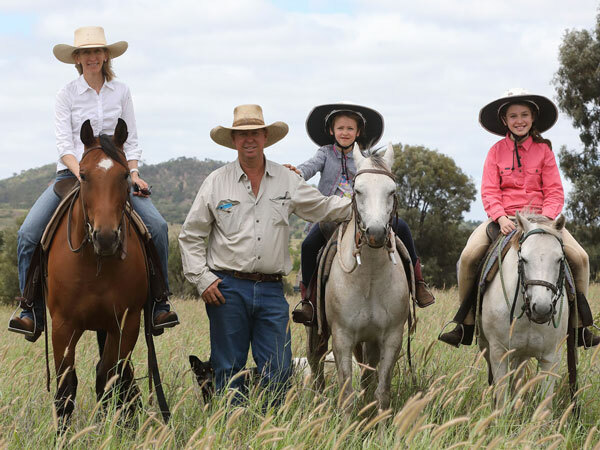 We invite graziers within the Johnstone, Herbert, Burdekin, O’Connell, Fitzroy, Burnett or Mary River catchments to apply. Richard and Adele Acton, Ambleside Droughtmasters, Thangool. Read more of their Project Pioneer story here. Are willing to share your Project Pioneer story to the industry through case studies. *You will be responsible for your transport to and from these events, accommodation and some meals. Brett and Pip Krafft, Rainbow Hill, Thangool. Round 1 applications close April 30, 2019. If you’re ready to make significant and exciting change to the health of your landscape, profitability of your business and happiness of your family, apply for Project Pioneer today.